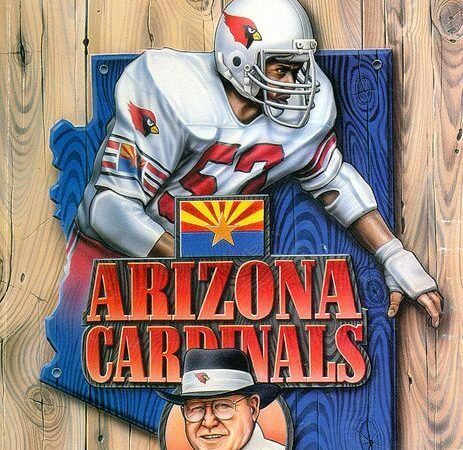 In March 1994, Bill Bidwill renamed the team the Arizona Cardinals due to fan preference, Bidwill had initially resisted the name “Arizona Cardinals” due to the NFL’s tradition of team names that identified home cities, although the Minnesota Vikings and New England Patriots were longstanding exceptions and the Carolina Panthers were set to start play the following year. The rest of the NFL owners quickly approved the name change. The Arizona Cardinals are a professional American football franchise based in the Phoenix metropolitan area. The Cardinals compete in the National Football League as a member of the league's National Football Conference (NFC) West division. The Cardinals were founded as the Morgan Athletic Club in 1898, and are the oldest continuously run professional football team in the United States. 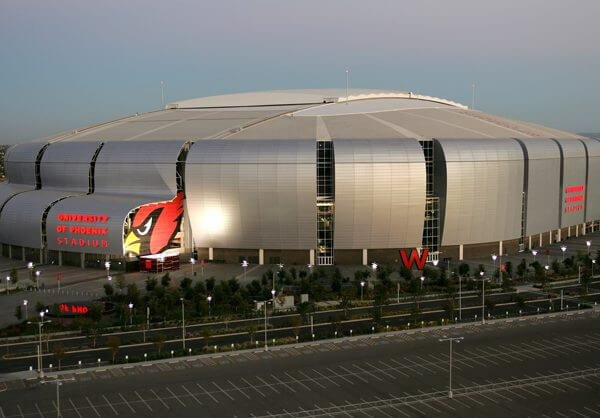 The Cardinals play their home games at the University of Phoenix Stadium, which is located in the northwestern suburb of Glendale, Arizona. Who is the greatest Arizona Cardinals?